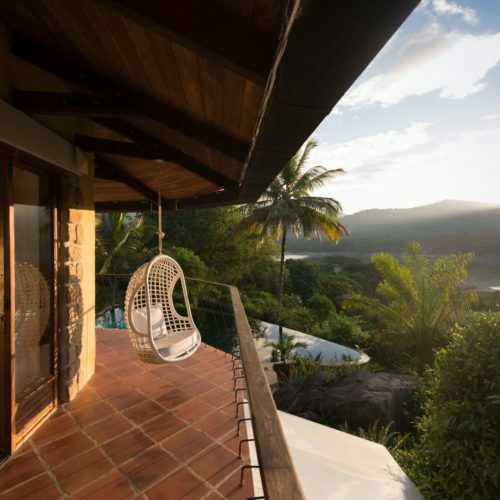 Lush, tropical Sri Lanka was once a main stop along historic spice trading routes, and its culinary heritage generously blends Indian, Portuguese, Dutch and British influences as a result. 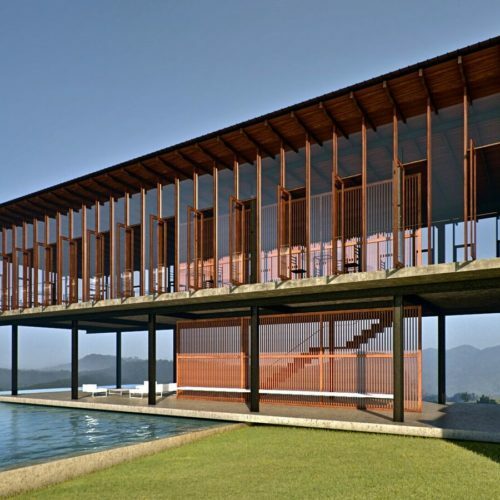 No wonder, then, that the country is still regarded as a destination for the adventurous gourmand. 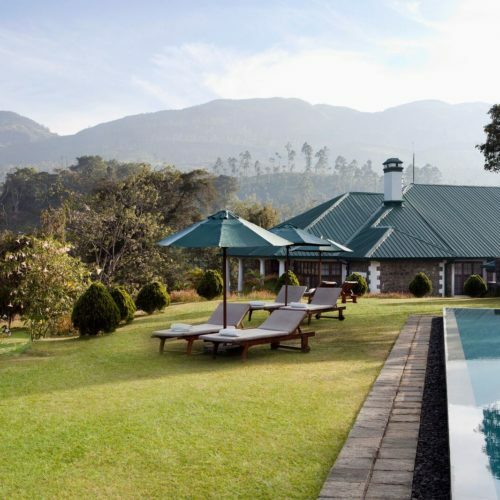 To learn more about the basics of the cuisine—as well as the Sri Lankan dishes that all travelers simply must try—we spoke with Dharshan Munidasa. 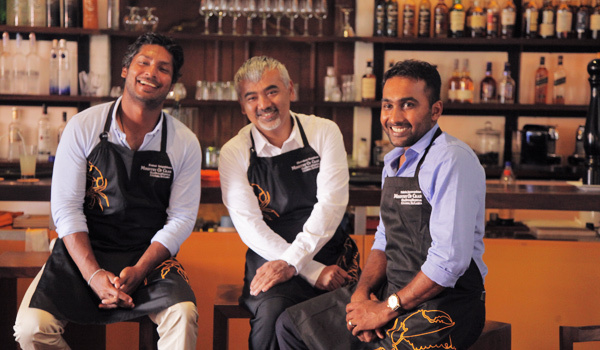 A Japanese-born, Sri Lankan chef, restaurateur behind award-winning eateries Ministry of Crab, Kaema Sutra and Nihonbashi, and television host of popular series Culinary Journeys, he’s quite the local luminary…and has no shortage of tips on what to sample when visiting the ‘Pearl of the Indian Ocean’. Hoppers and string hoppers (nests of rice flour noodles) certainly rank among the local classics, as do dokottu rotis (chopped up pancakes fried with meat and vegetables), pittu (flour and coconut funnel cakes) and the Dutch-influenced lamprais, which consists of boiled eggs, aubergine, Dutch-style meatballs, and chilli. And a friendly word of caution: Sri Lanka’s fiery curries, which are typically made from coconut milk with a variety of spices and chillies thrown in, may test your pain threshold. 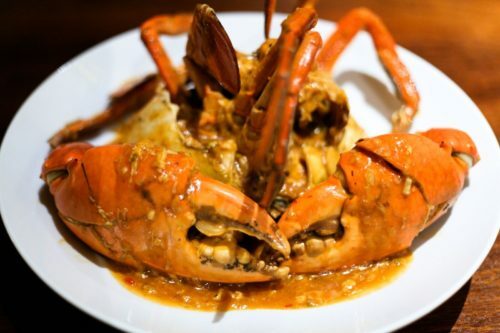 If your weakness is seafood, a must-try is the local clay pot prawn curry, served with traditional wood-fired kade bread; chilli crab, daubed in spicy peppers, is another good bet. And for those eager to try a local favorite, pepper crab is a fine choice – particularly as black pepper is native to the island. And don’t forget about the condiments and side dishes. 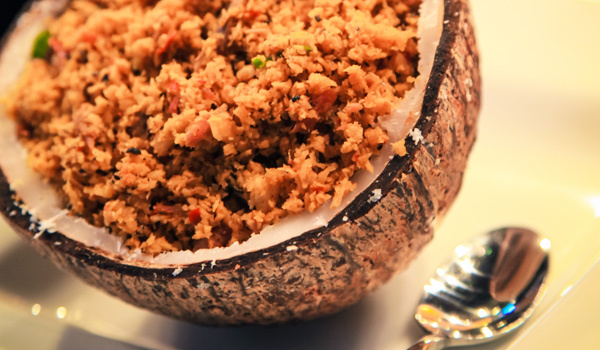 Coconut-based pol sambol is an excellent accompaniment—it’s a richly flavored mix of shredded coconut, chilli powder, lime juice, onions, and salt. Maldive fish (salty, sun-dried tuna) is also used in many dishes, though make sure to be sparing, as it’s quite potent. And for a popular snack – particularly when enjoying a tipple – turn to Sri Lanka’s so-called ‘devilled’ dishes, which see your protein of choice prepared with a relentlessly spicy sauce filled with chunks of onion and chilli. 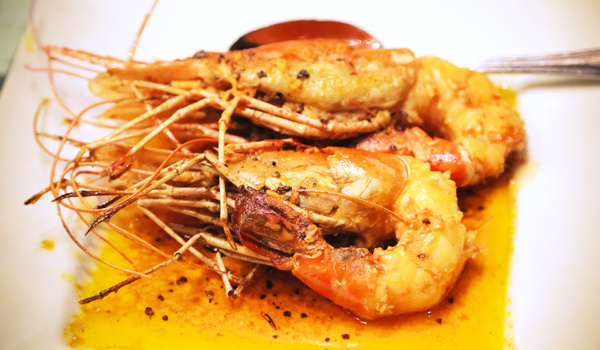 For those looking to really dig into Sri Lankan seafood staples, Chef Munidasa’s restaurants are an excellent starting point. 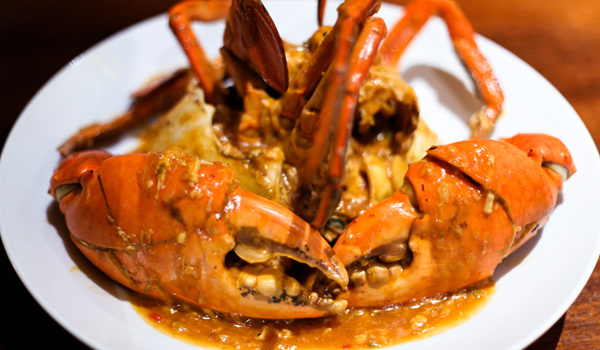 Ministry of Crab was founded in partnership with cricketing legends Kumar Sangakkara and Mahela Jayawardene and, true to the restaurant’s name, Sri Lankan Lagoon Crab is the must-order dish. 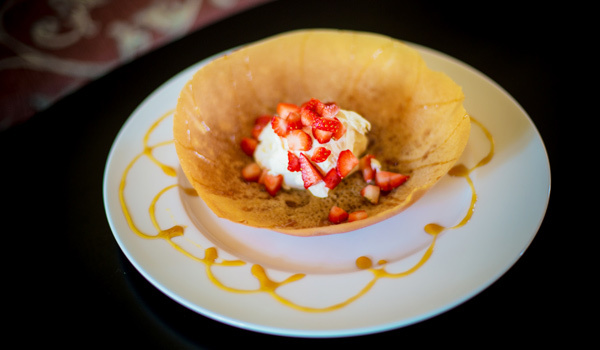 At Kaema Sutra, Chef Munidasa’s newest restaurant, the focus is on contemporary Sri Lankan cuisine, featuring a bounty of locally sourced ingredients. Fish and coconut, not surprisingly, make regular appearances on the menu. Sunsets and seafood? You don’t have to preach to the choir.